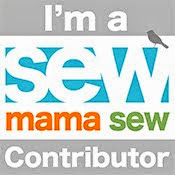 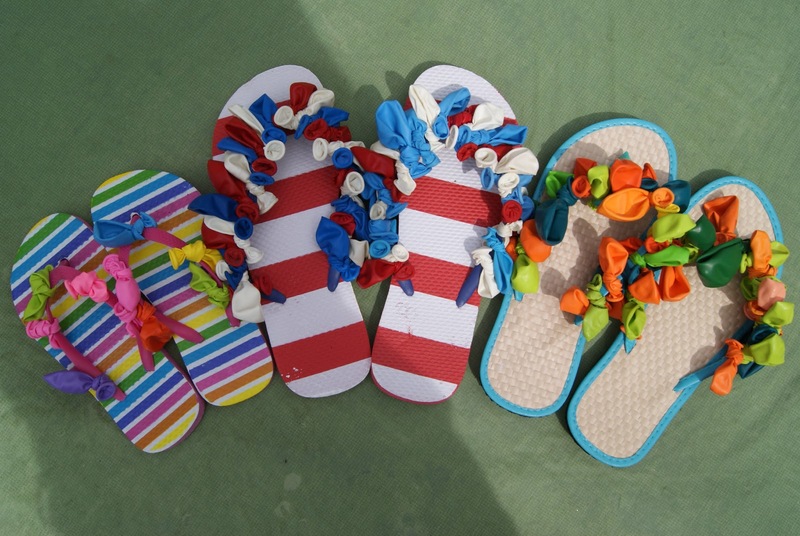 Or another name could be Camp Mumma, but whatever you call it, it is in full swing this summer. 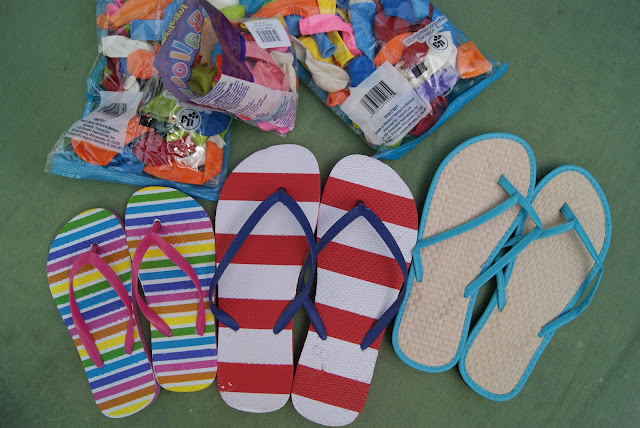 After a quick trip to the dollar store to gather the inexpensive supplies we decorated flip flops for Nicaragua for Craft Hope Project 22 which is going on until July 10. 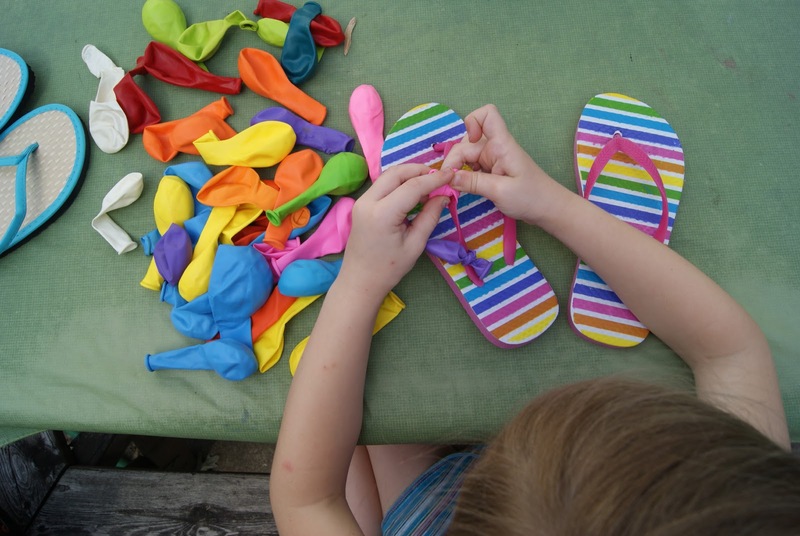 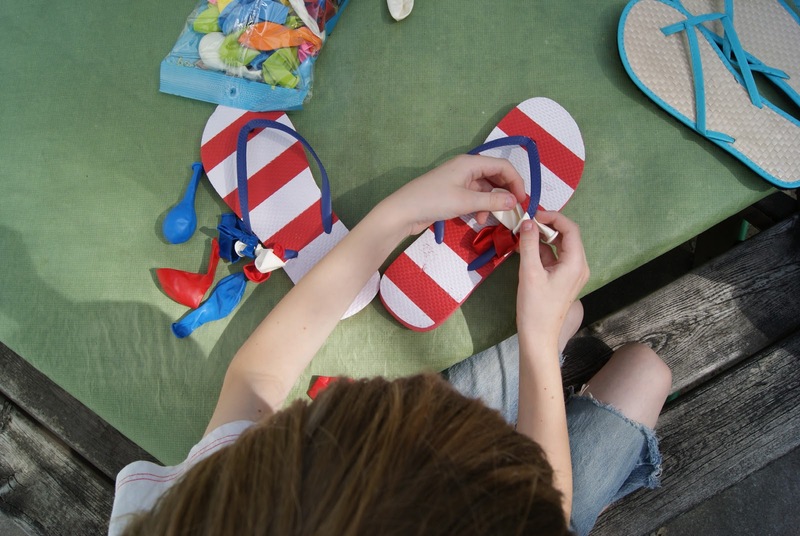 Super simple craft of tying balloons to flip flops. The red and white striped ones remind me of The Cat in the Hat. 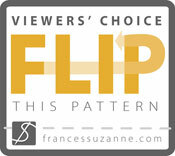 More ideas on decorating flip flops can be found here.